Great authors are always remembered for great literature they have published in their lives. Some write fiction while others write research reports. When people from all over the world read more about their writings and get help, a great reputation starts from here. 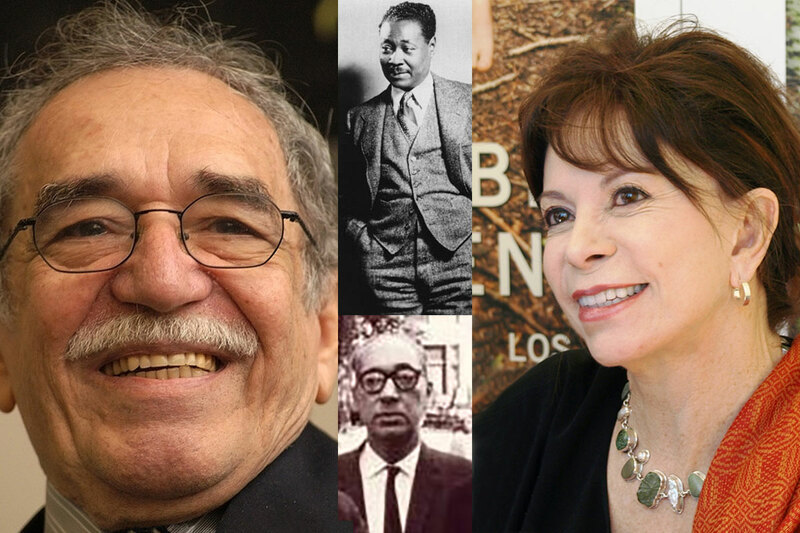 Latin America has had a share of great authors with a great name all over the world. These great men and women have used their authoring prowess to shape the literature all over the world. Here, we are Going to mention such icons whose writing legacy will stay long after they are gone. This great novelist has received numerous honors for the excellent Spanish writings that he has done in life. Gabriel García Márquez won a Literature Nobel Prize in the 80s which further made his name more famous. Apart from writing great novels, he also did poetry, screenwriting as well as story writing. What’s more is that not many people know that he was a journalist but loves writing as well. Most of his novels were done in the 50s when Colombia had a civil unrest. As a great writer and a poet, Claude is remembered for the work he did. He enjoyed his youthful days in the early 20th Century. Some of his books like Home to Harlem and Banana Bottom won the Literature Harmon Gold Award. As a Jamaican communist enthusiast, most of his writing influenced many, especially the young. He spent some time in the USA for education and career. Throughout his life, he condoned racists and oppression of others in any form. Most of his writings can attest to that. Although he dropped education in high school, Juan managed to write so well and is now a legend who has made modern literature what it is today. After authoring and successfully publishing El Pozo, his first Novel, his life changed. In 1962, he won Uruguay National literature Prize which further made his name known far and wide. Even today, his books can still be read in the Uruguay libraries and school programs. She was born in 1942 and is one of the most renowned writers both in her home country and all over the world. The House of the Spirits is one of her famous novels among others that she has done. Most of her writings are in Spanish, although some of them have been translated so that other people can read them. Her great breakthrough was in 2004 when American Academy of Arts and Letters inducted her. The Other awards that she has worn include the Presidential Medal of Freedom by Former US President Barack Obama and National Literature Prize of Chile. Most of the Latin American writers and authors have written their books in the native languages but most of them have been translated into English to fit the world’s needs. Some of them continue to scoop different literature awards while molding the upcoming authors. Today, they have left a legacy through their work and this will flow down to generations to come.